Chinese ambassador to the United Kingdom, Mr. Liu Xiaoming, is quick to defend the Confucius Institutes in the UK. 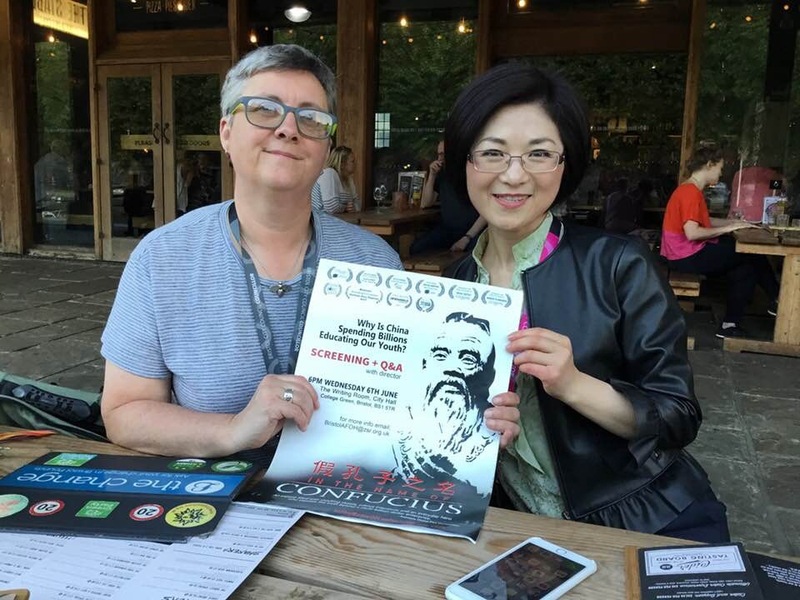 The Daily Telegraph published an article written by the Chinese diplomat on June 7, just two days after the film In the Name of Confucius premiered in Parliament, in London. 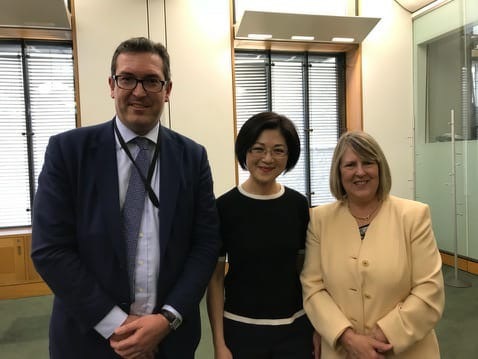 Fiona Bruce MP (R), chair of the Conservative Party Human Rights Commission and Benedict Rogers (L), deputy chair of the CPHRC with film director Doris Liu (C). 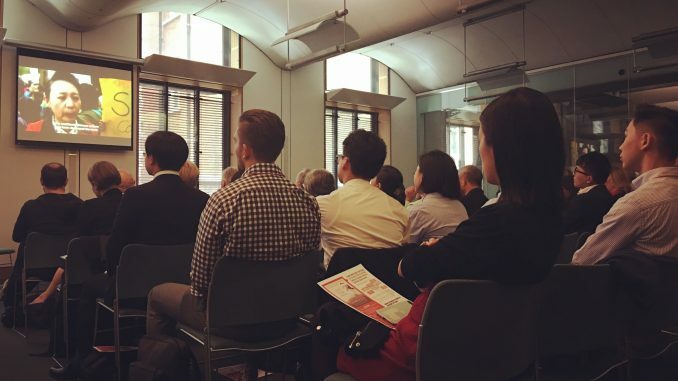 Fiona Bruce MP, chair of the Conservative Party Human Rights Commission and Benedict Rogers, deputy chair of the CPHRC hosted the screening and a panel discussion with film director Doris Liu and other China experts. 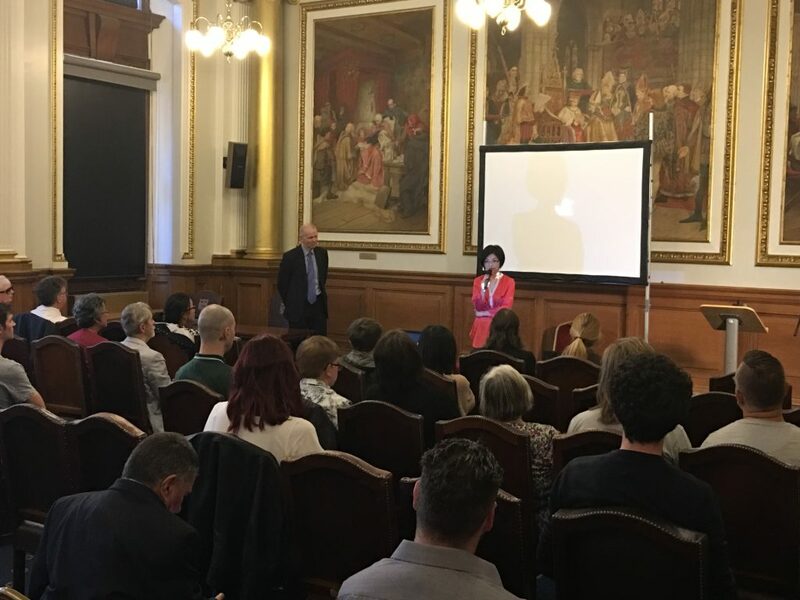 After the parliament screening (6/5), the multi-award-winning documentary went on to play at the Bristol City Hall (6/6), the Edinburgh City Chamber (6/7), a Polish community centre in London (6/9), and the Westminster University (6/12). Each screening was followed by a panel discussion with director Doris in attendance. As always, audience members found the film very informative and inspiring. 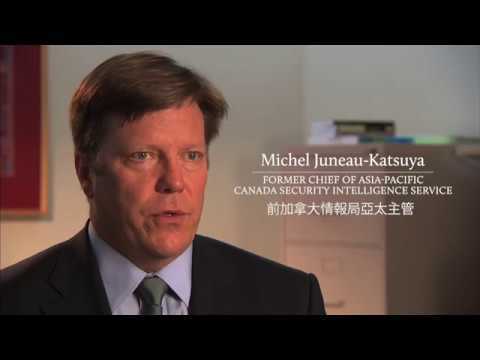 The Herald, the Epoch Times, and NTDTV reported on the film screenings. Director Doris was also interviewed by Polish media IPPTV. 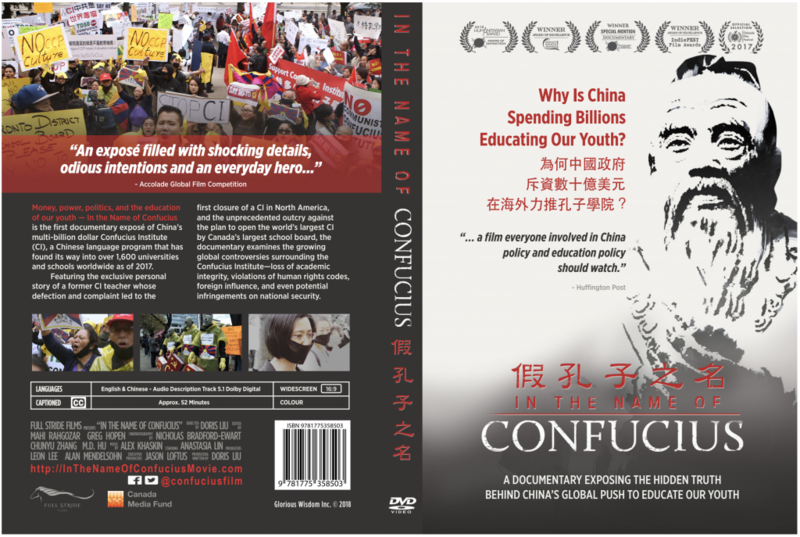 The parliament screening and panel discussion was part of the Conservative Party Human Rights Commission’s inquiry into the Confucius Institute in the UK. The commission is expected to publish a report later this year based on written testimonies and research. There are currently 29 Confucius Institutes in universities and 157 Confucius Classrooms in K-12 schools in the UK, and the UK hosts the highest number of these Chinese centres, and the second highest in the world next to the United States. 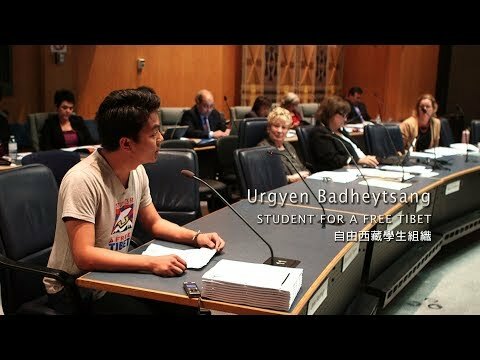 Internationally, at least 16 universities and 1 school board have cut ties with the Confucius Institutes over concerns about propaganda, censorship and self-censorship, human rights violations, and national security. 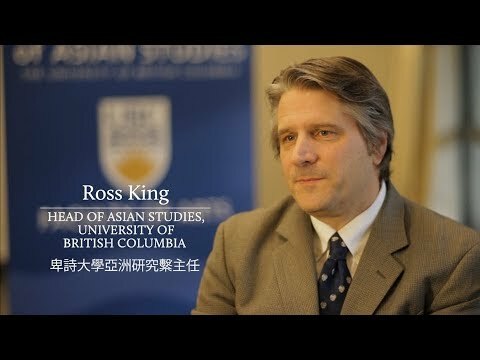 The Daily Telegraph’s publication of the Chinese ambassador’s article and its avoidance of the controversies surrounding the Chinese institutes suggests an alarming level of the Chinese government’s political influence over the UK media.